Today the vineyard occupies 100 hectares. 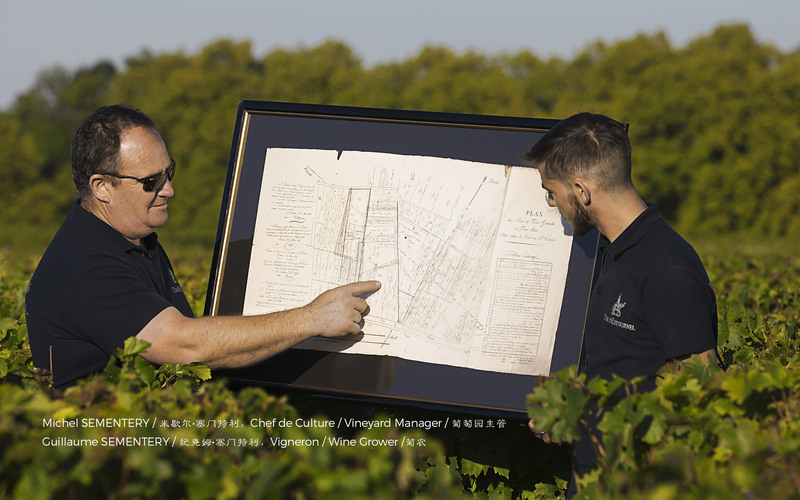 Cabernet Sauvignon accounts for two-thirds of this precious mosaic of numerous plots, with a lesser proportion of the land dedicated to Merlot and a small proportion to Cabernet Franc and Petit Verdot. 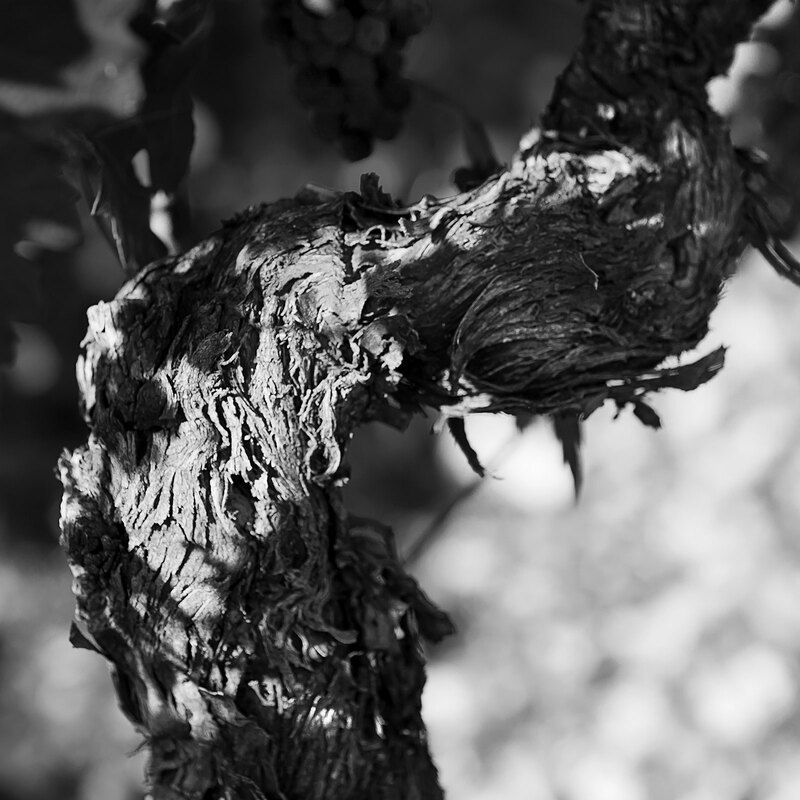 Keeping the oldest vine plants alive is crucial to perpetuating Cos d’Estournel’s rich heritage. Despite their low yield and the special care they require, these plants produce the grapes that shape the core identity of the estate’s wines. 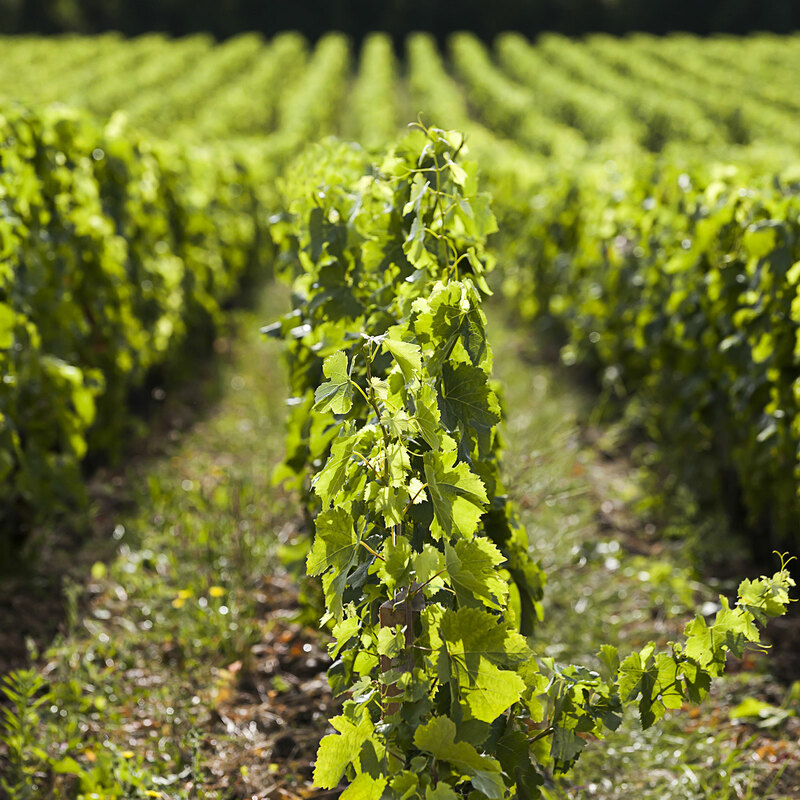 They also ensure the continuity of the vineyard through massal selection. Grapes are examined and tasted to identify the plants that most closely represent the singular qualities of the estate’s terroir. 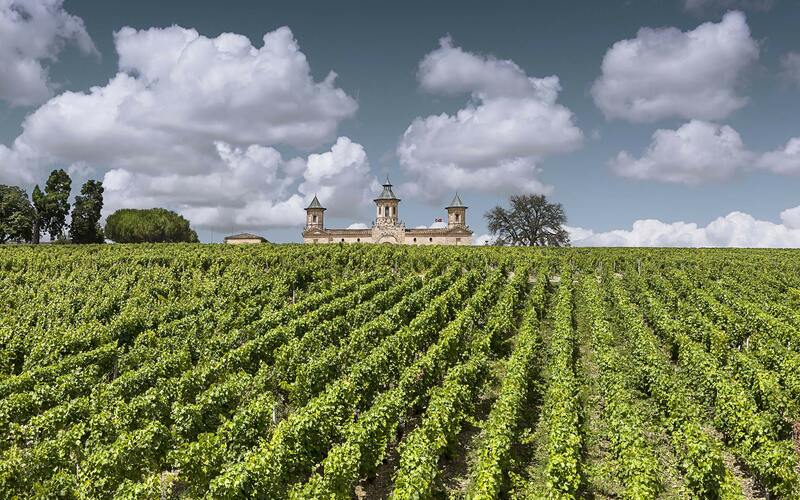 Their shoots are then used to grow young vines, so that the defining characteristics of Cos d’Estournel may be passed down from one generation to the next. It is a time-consuming process that requires great commitment, first during the selection process and then in caring for the young vines until they are mature enough for their grapes to be used in the Grand Vin. But this measure is essential to preserving the unique signature of the wines of the estate.